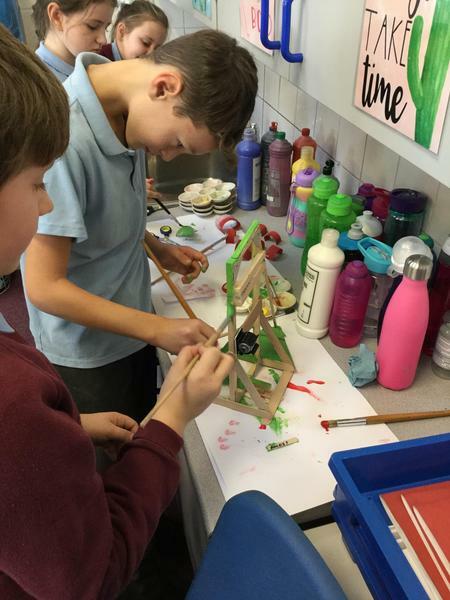 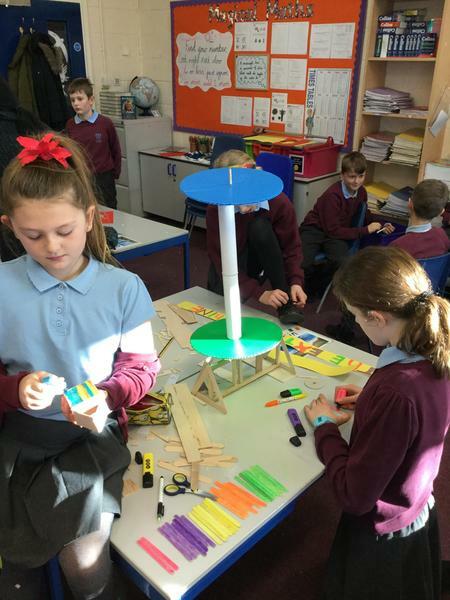 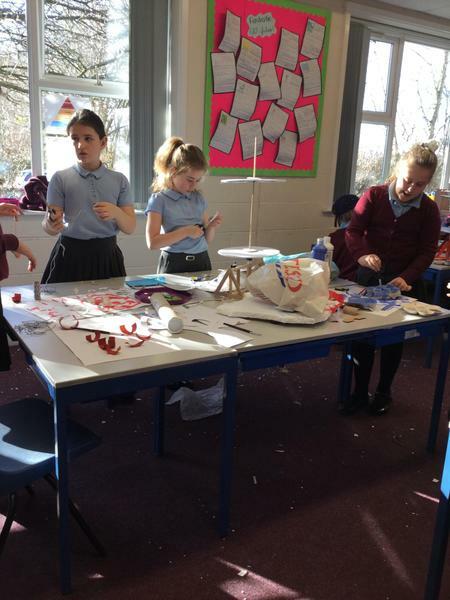 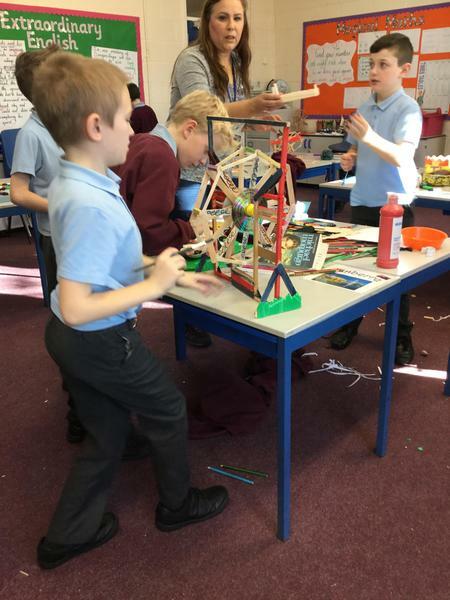 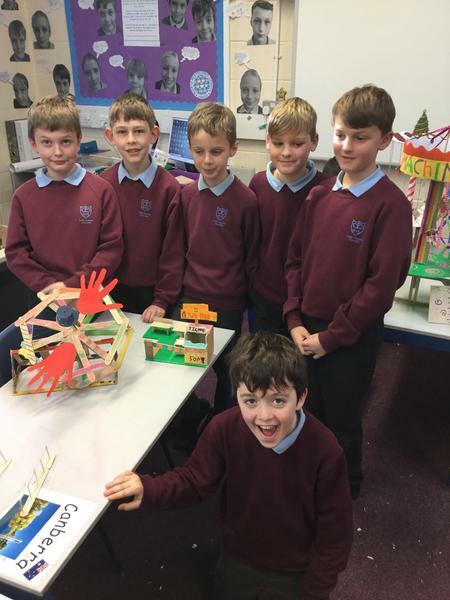 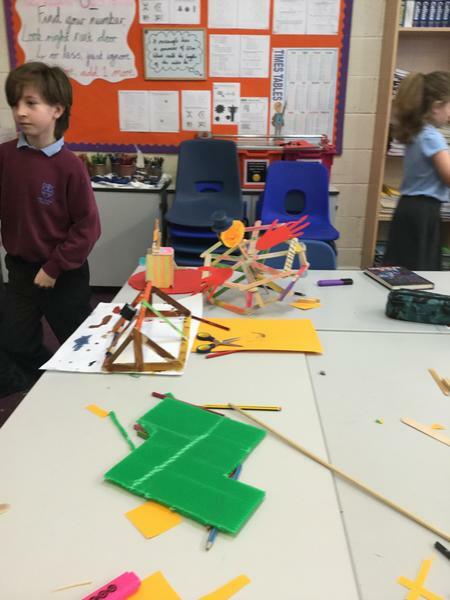 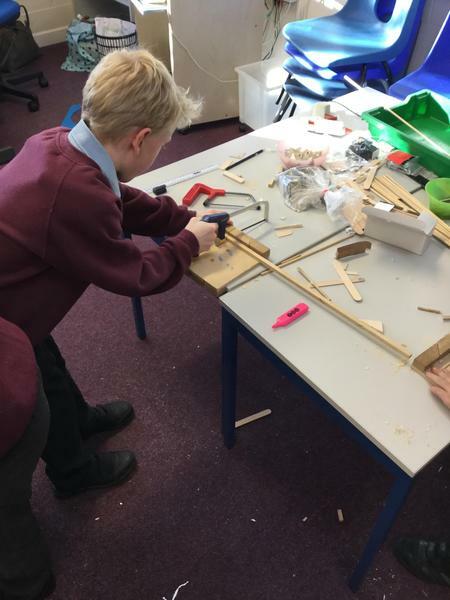 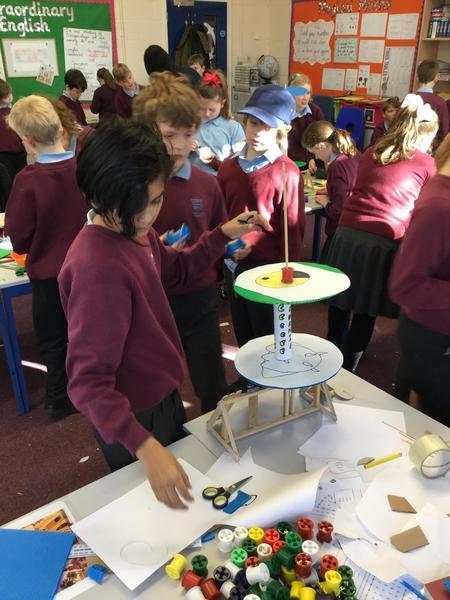 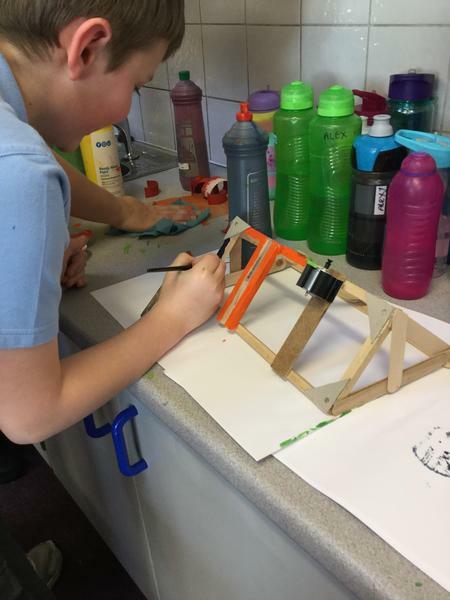 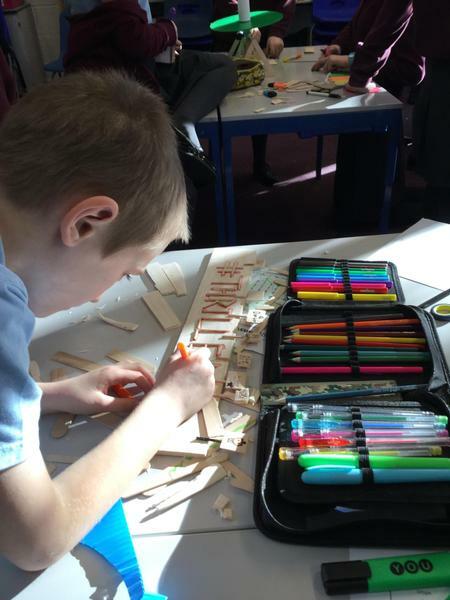 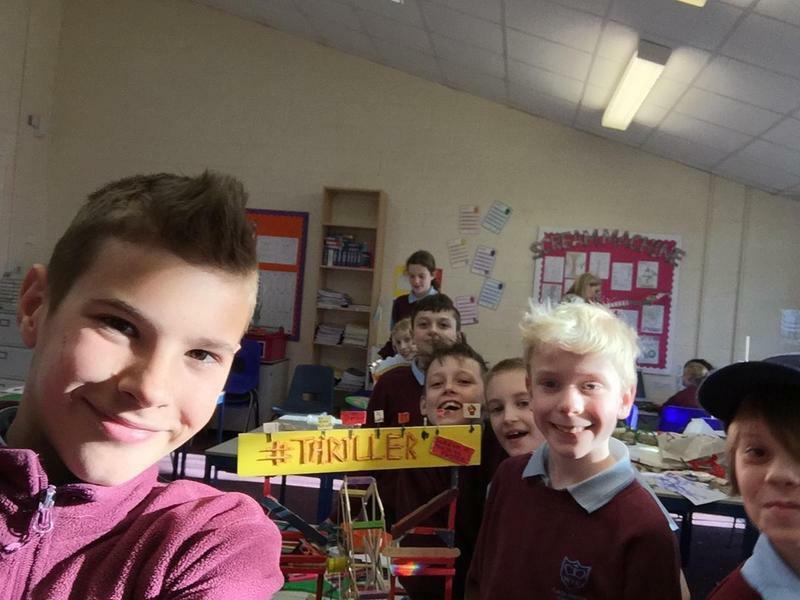 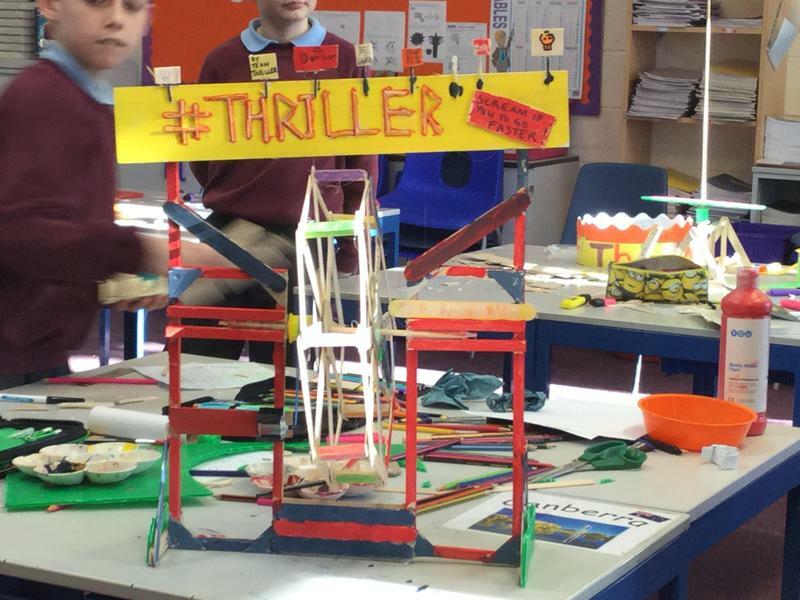 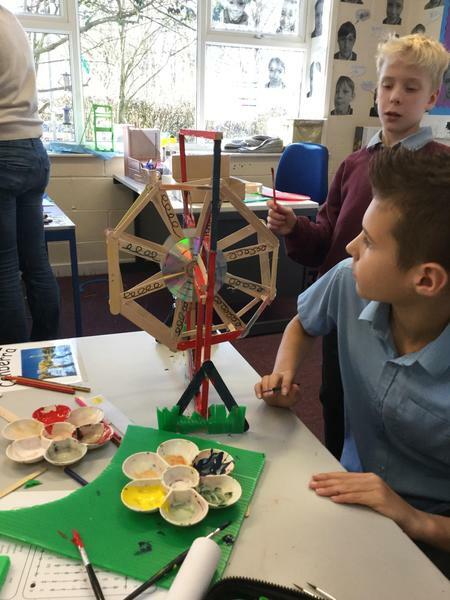 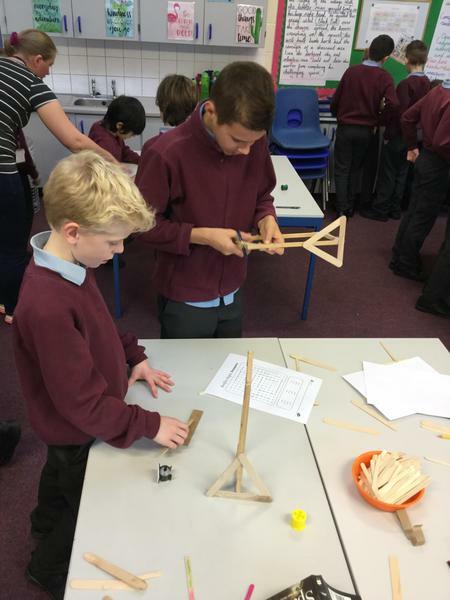 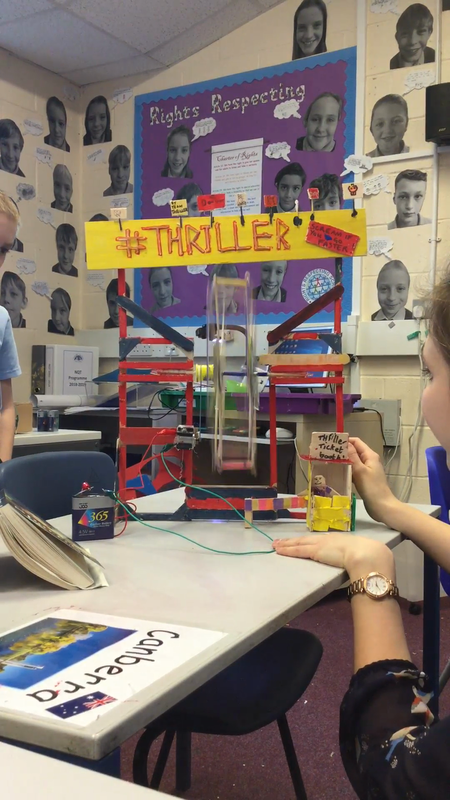 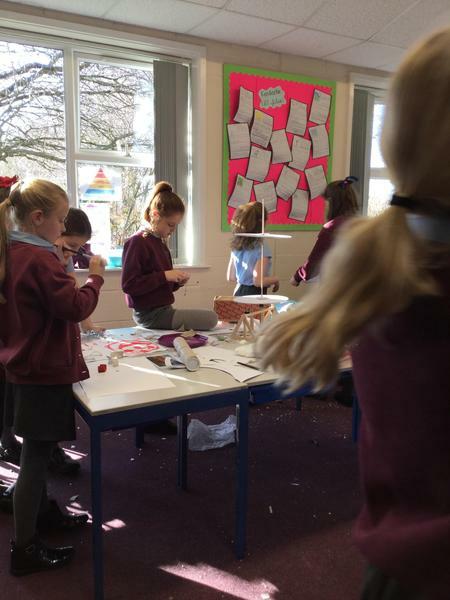 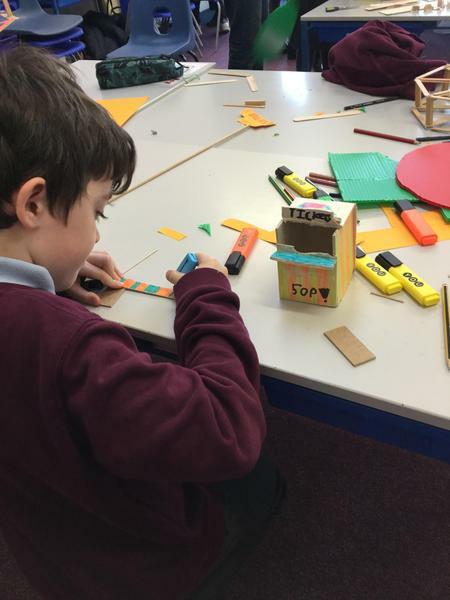 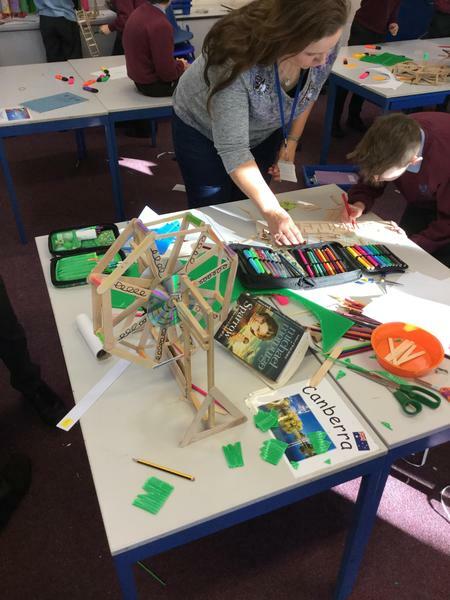 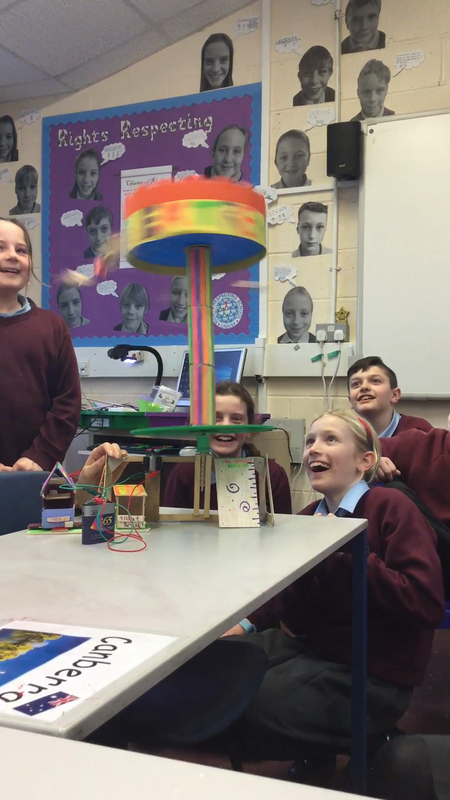 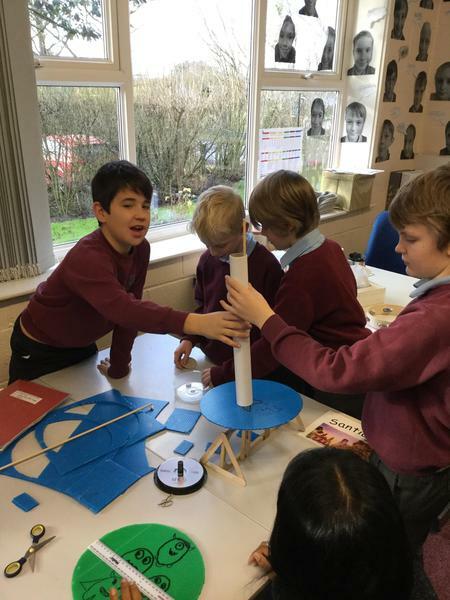 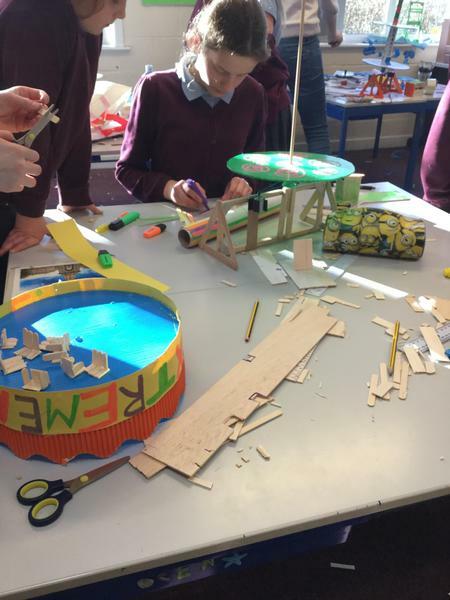 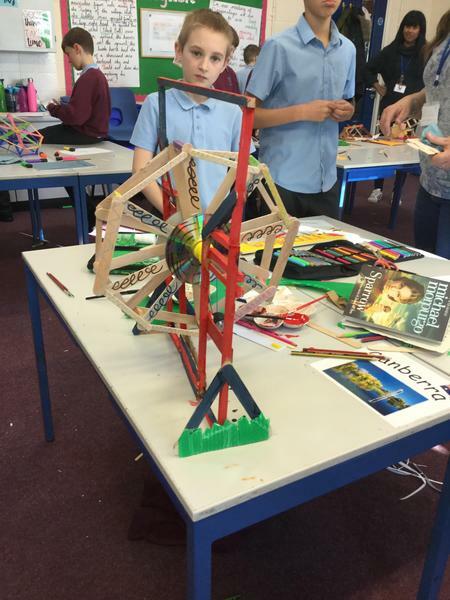 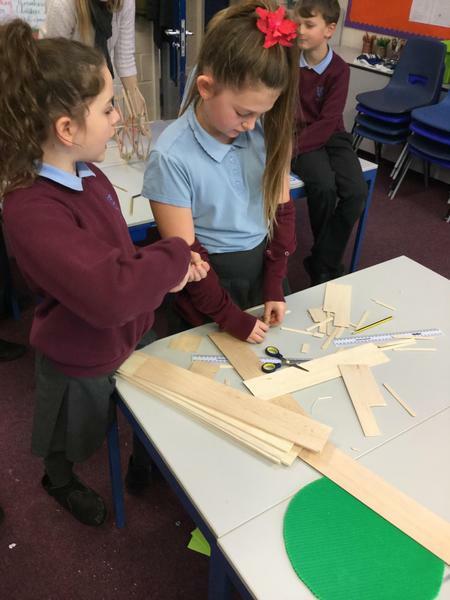 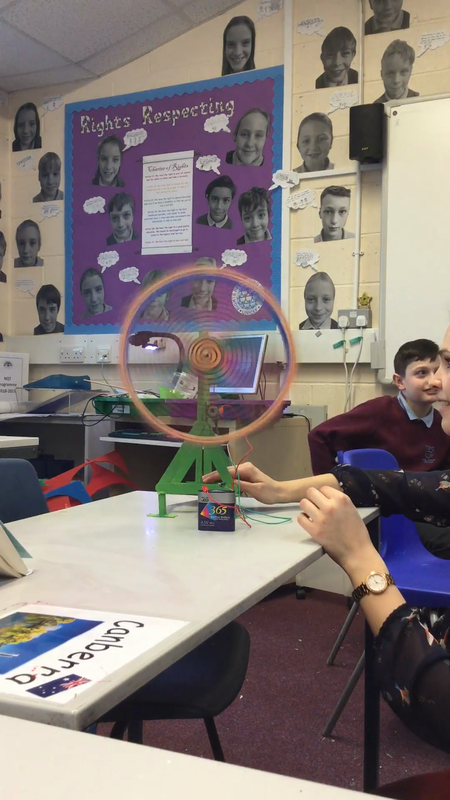 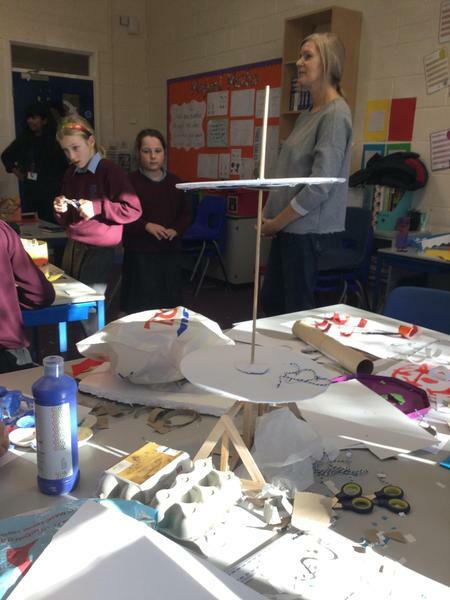 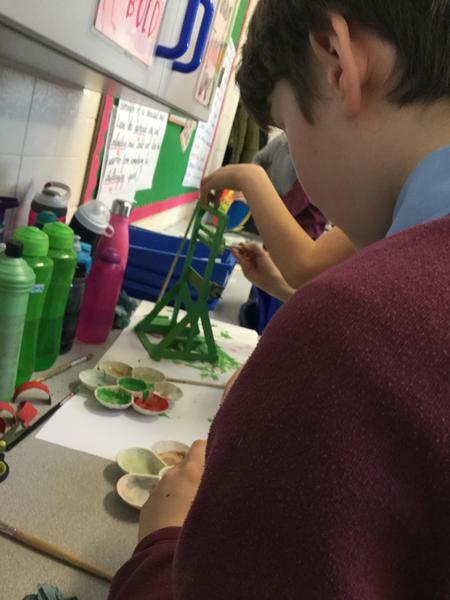 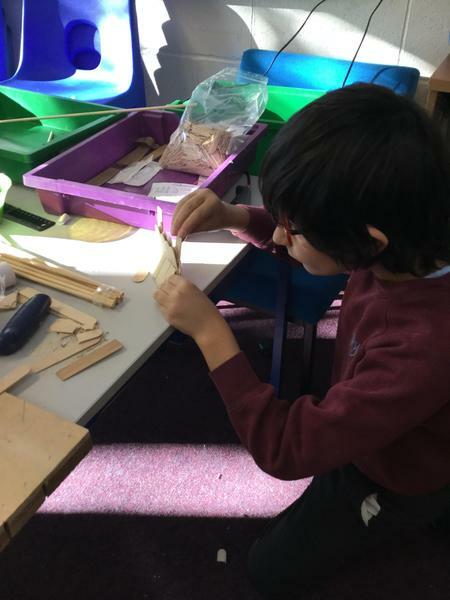 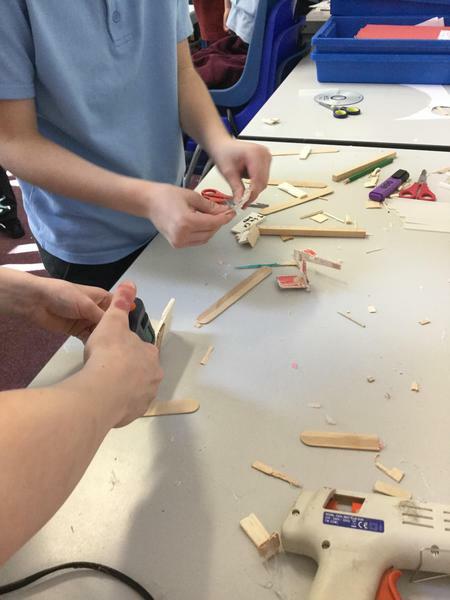 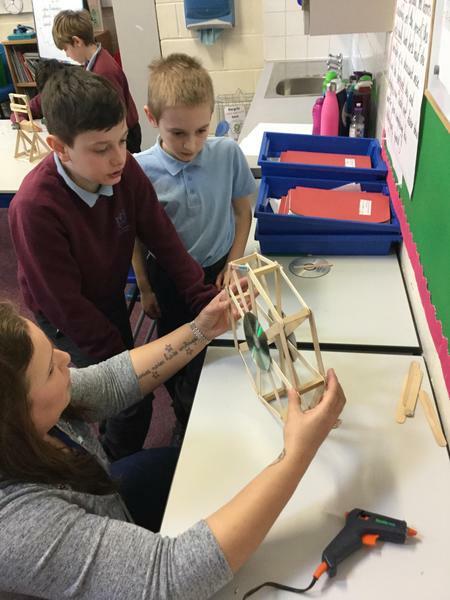 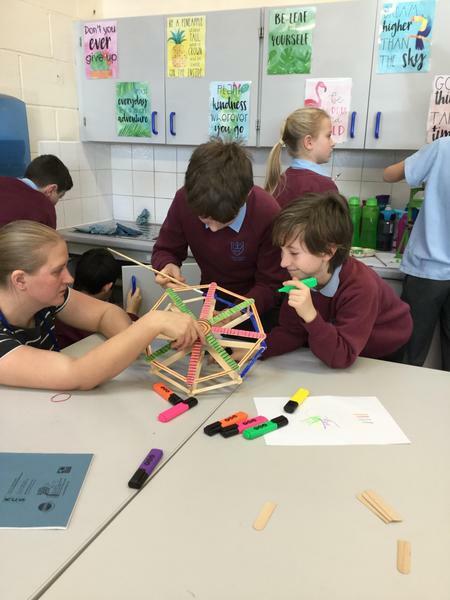 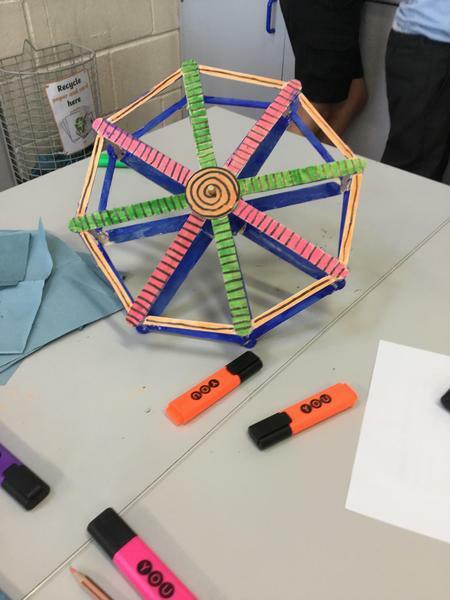 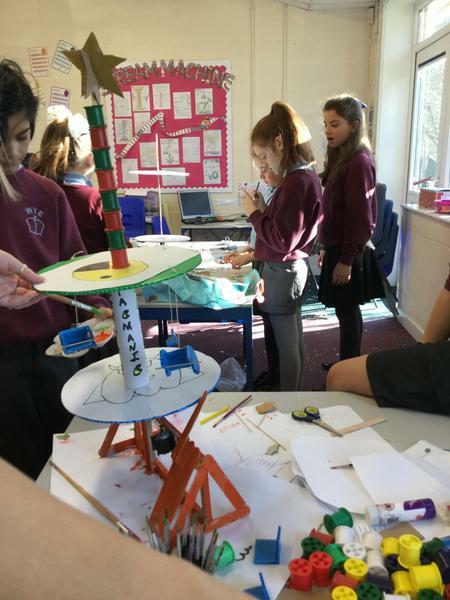 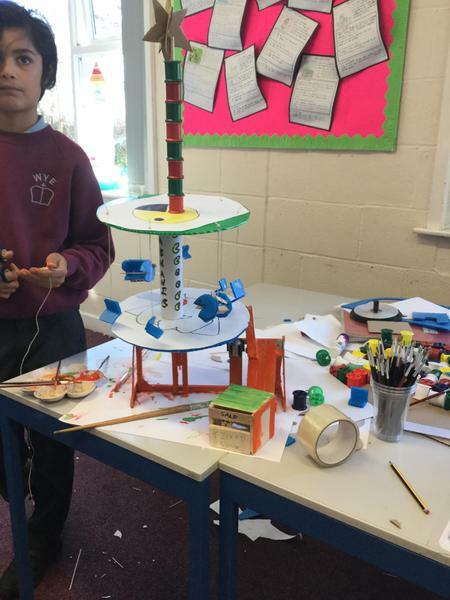 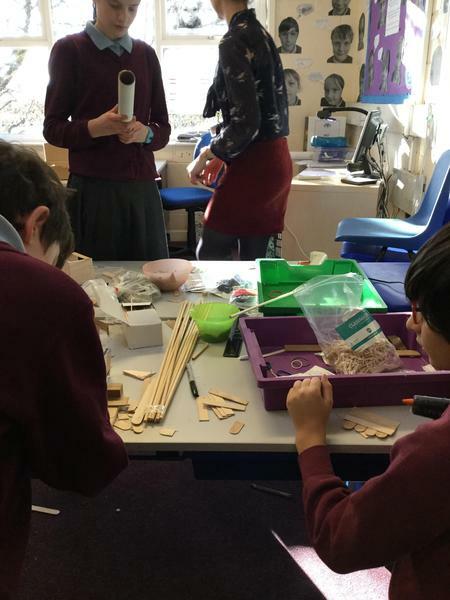 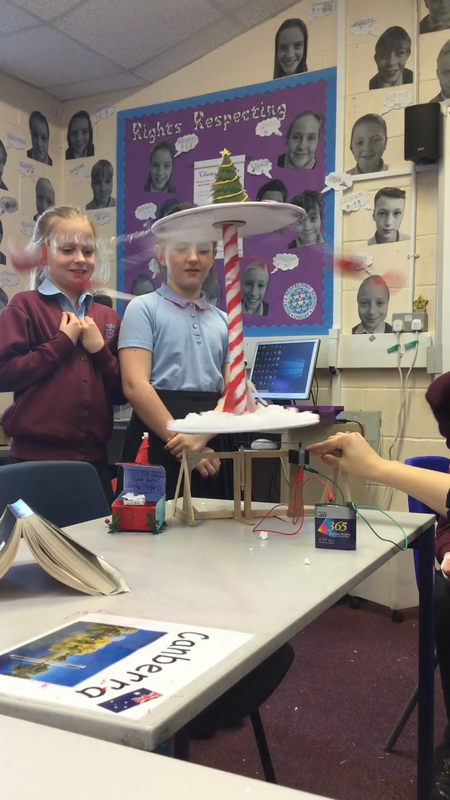 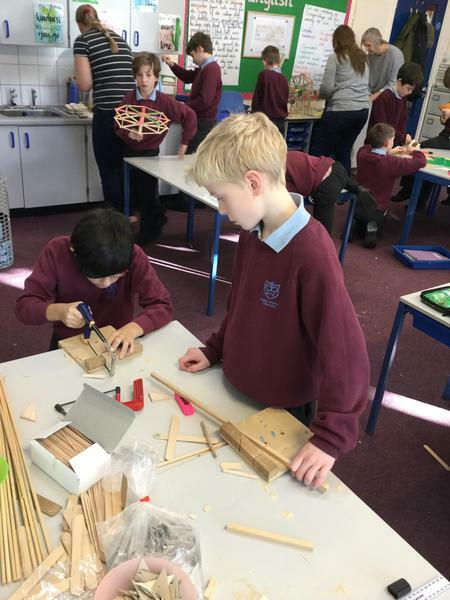 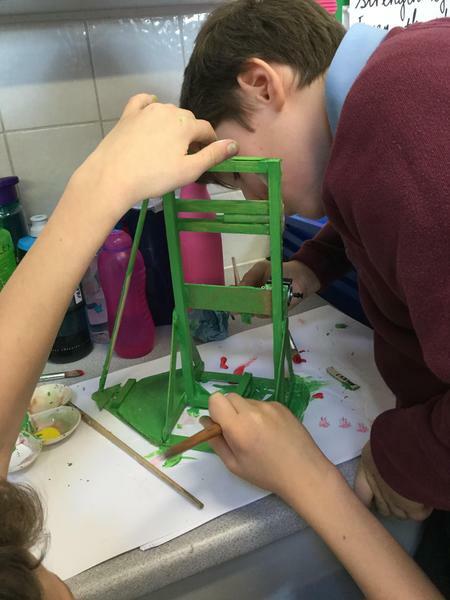 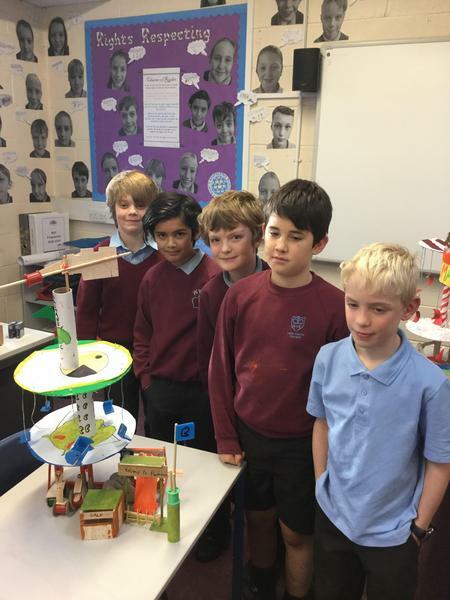 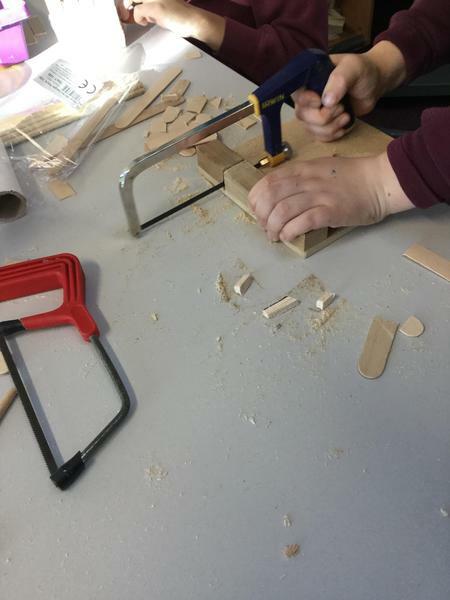 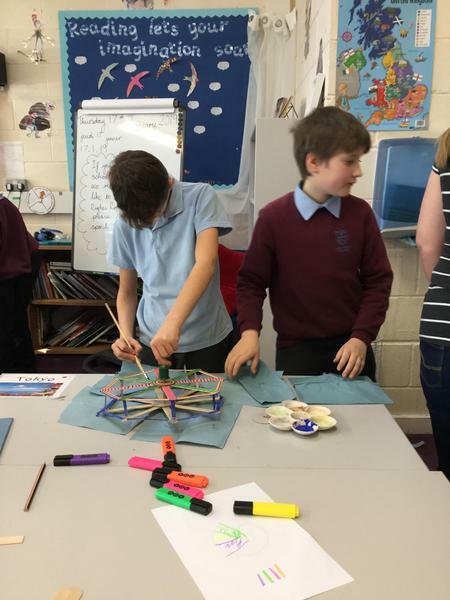 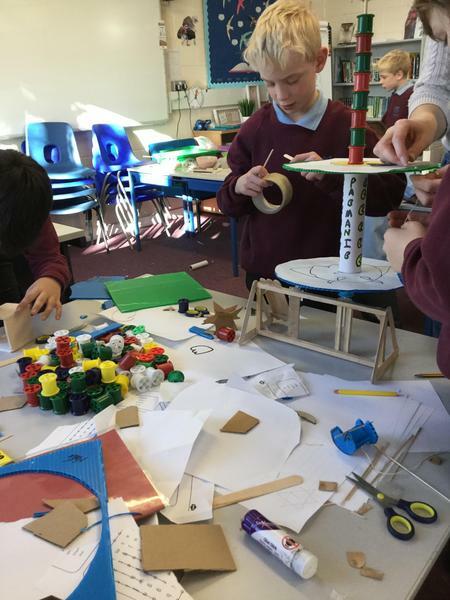 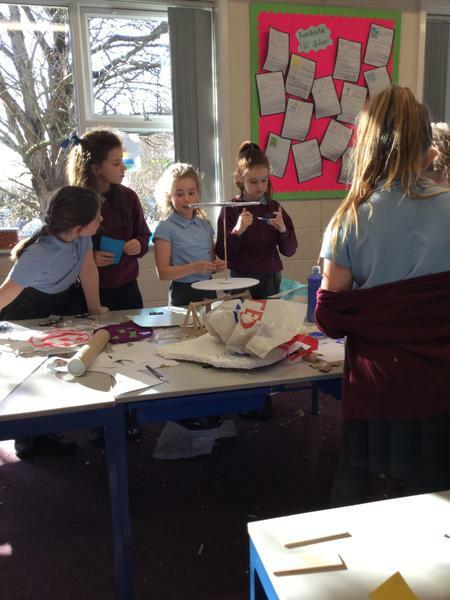 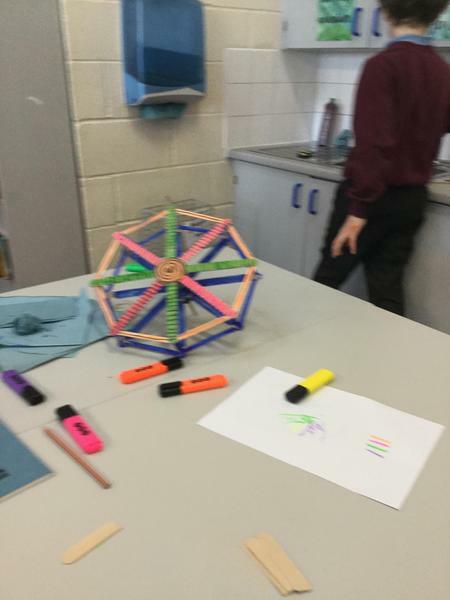 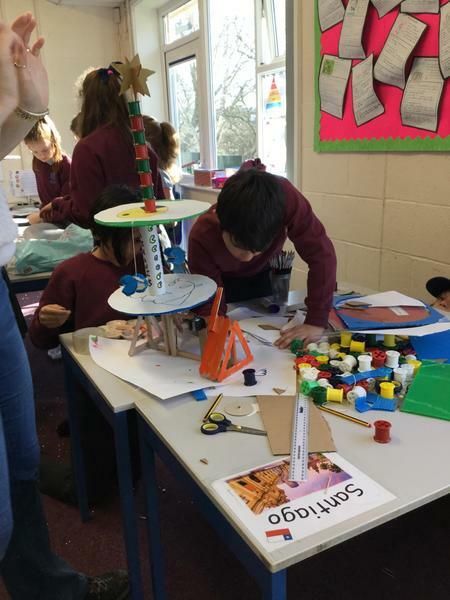 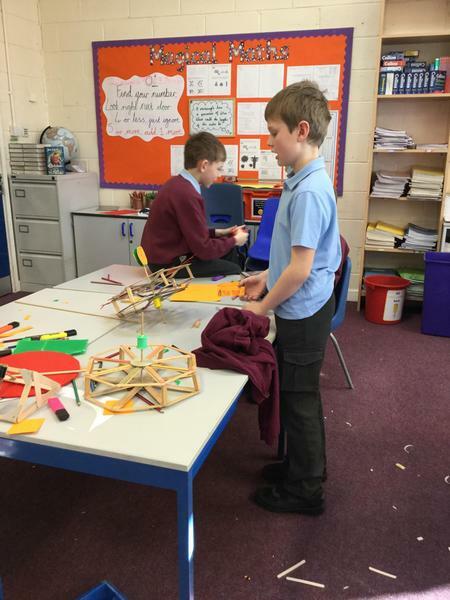 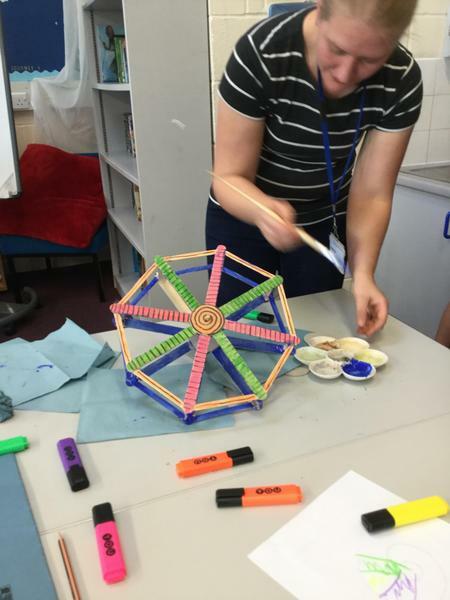 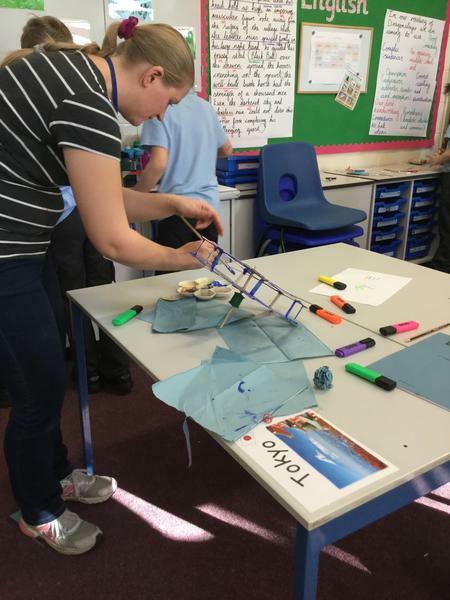 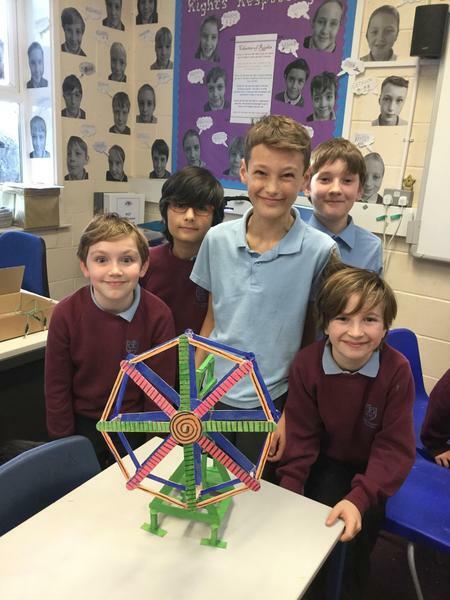 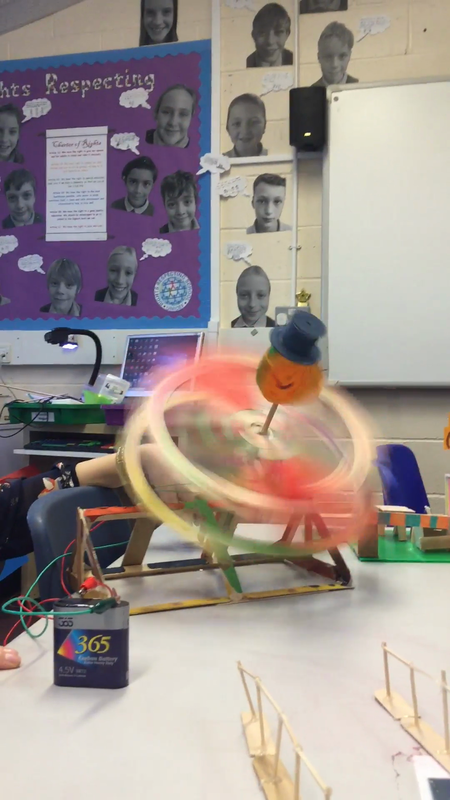 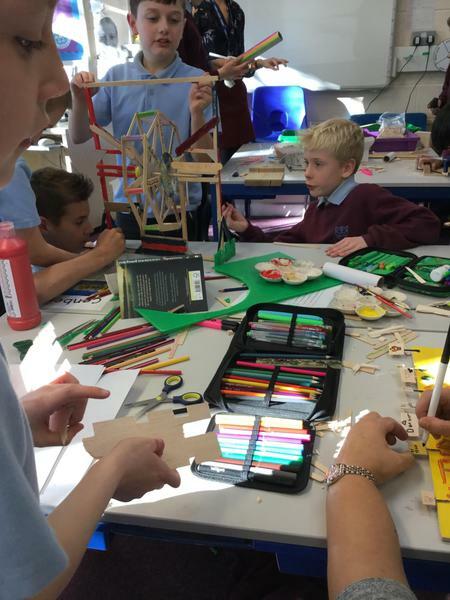 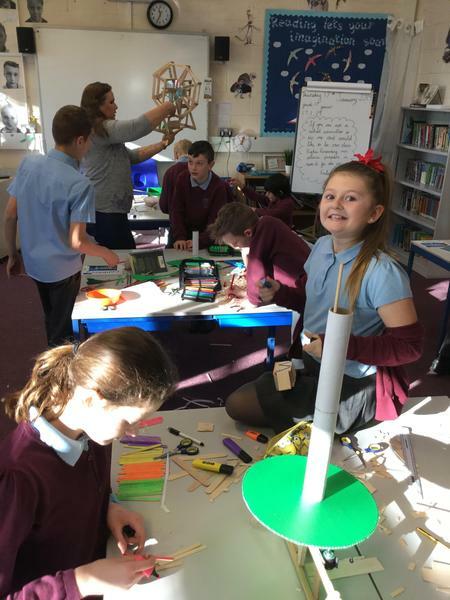 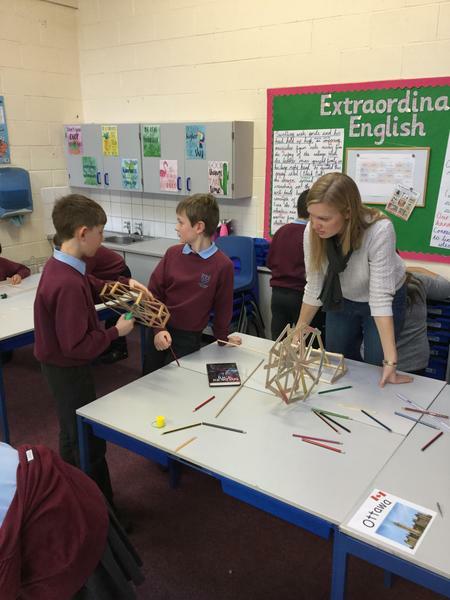 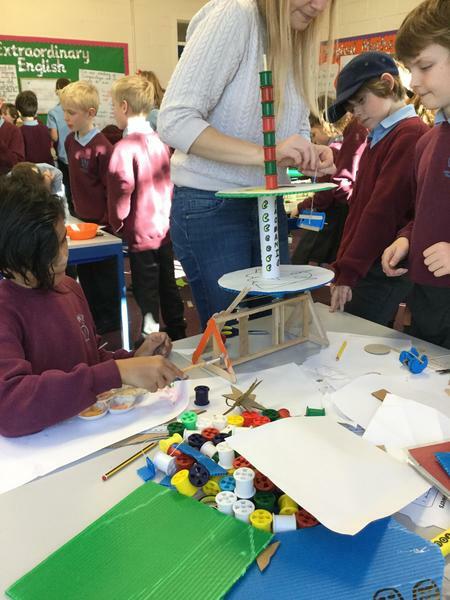 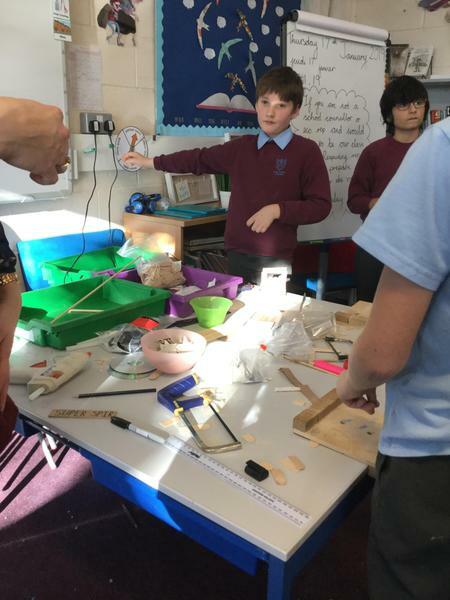 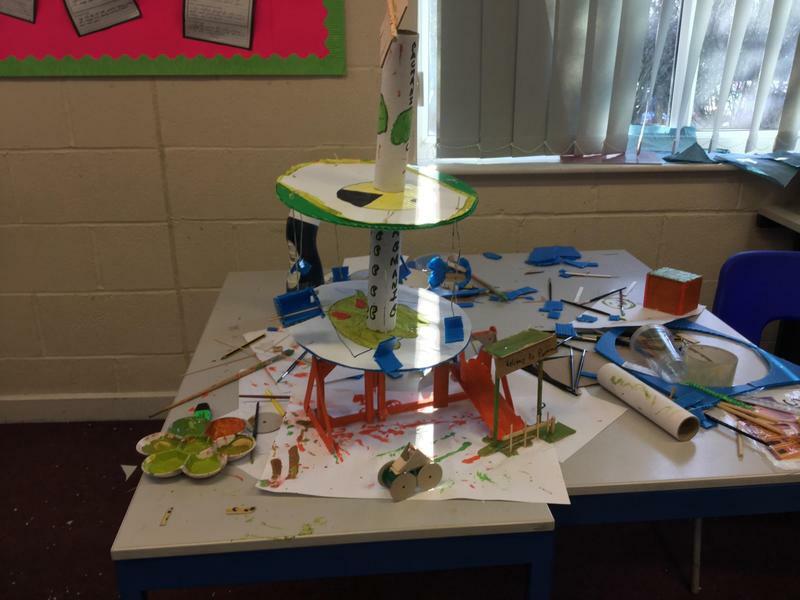 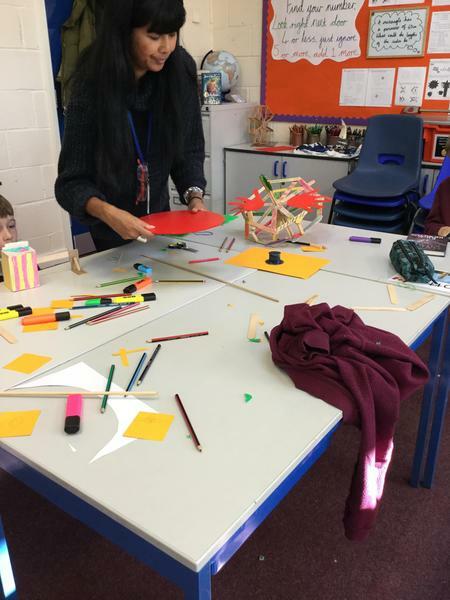 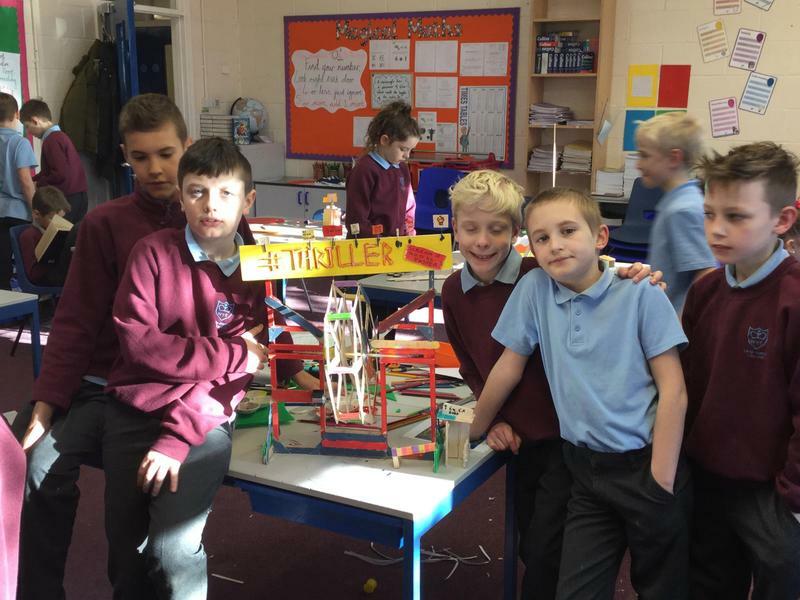 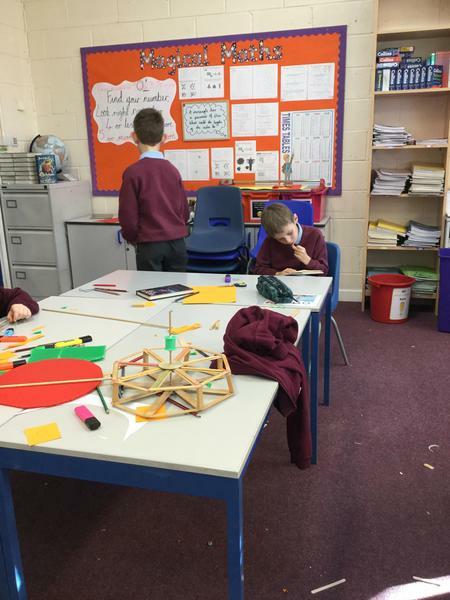 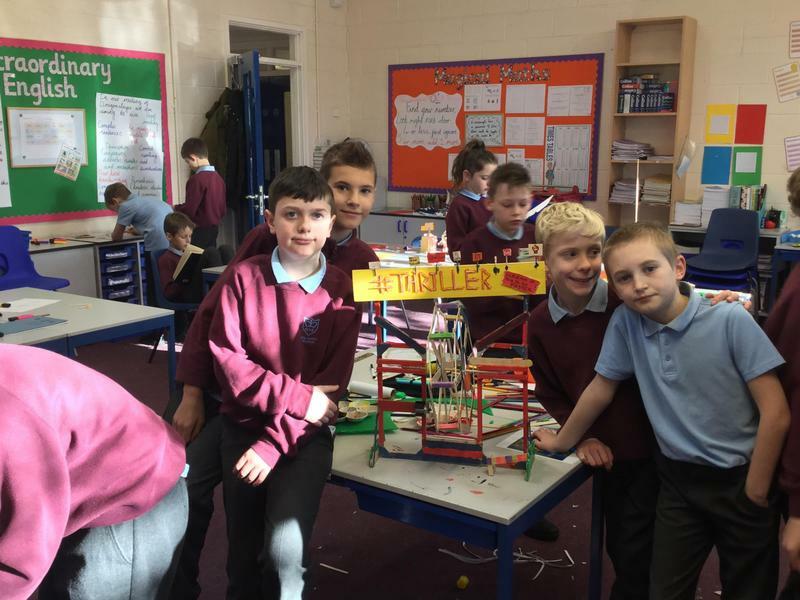 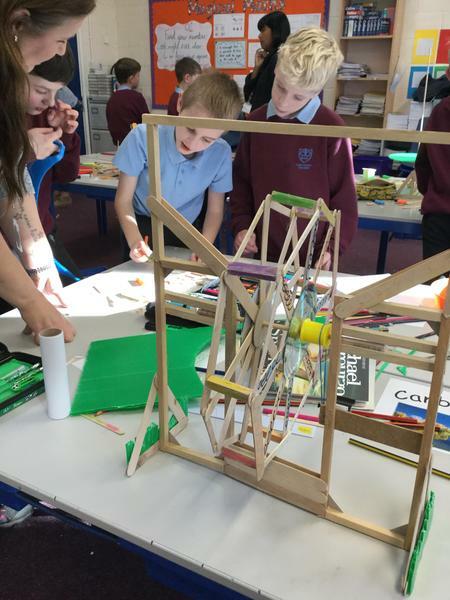 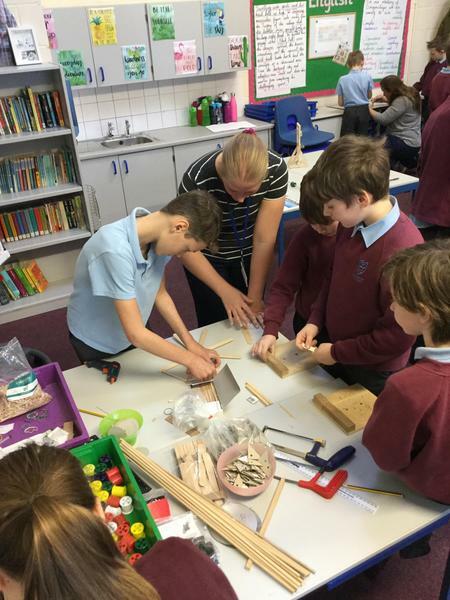 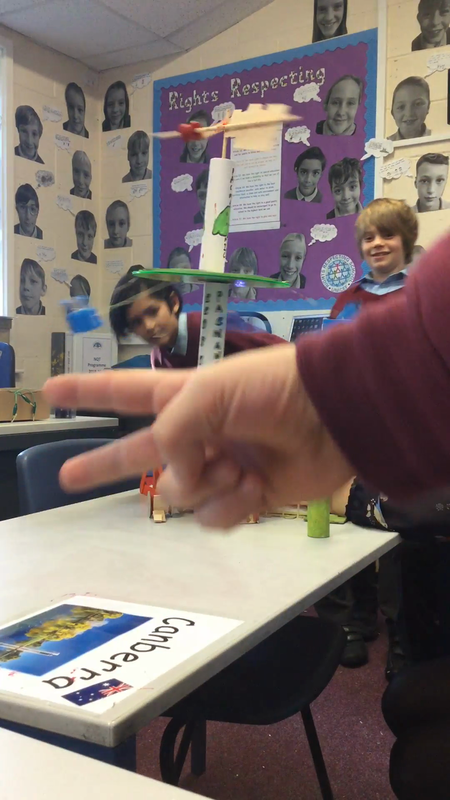 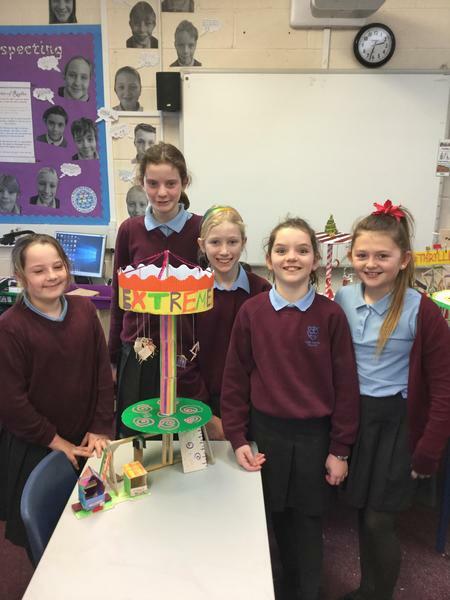 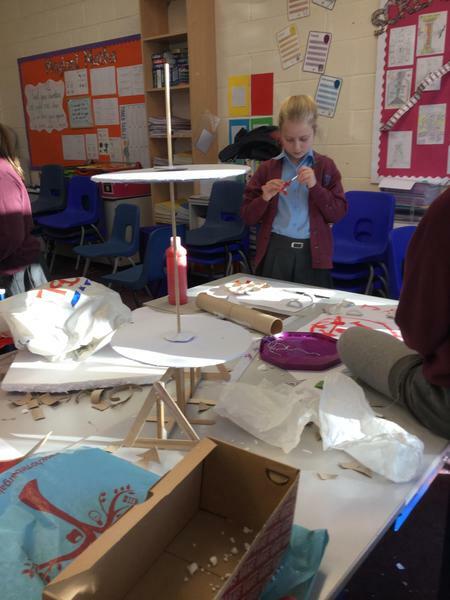 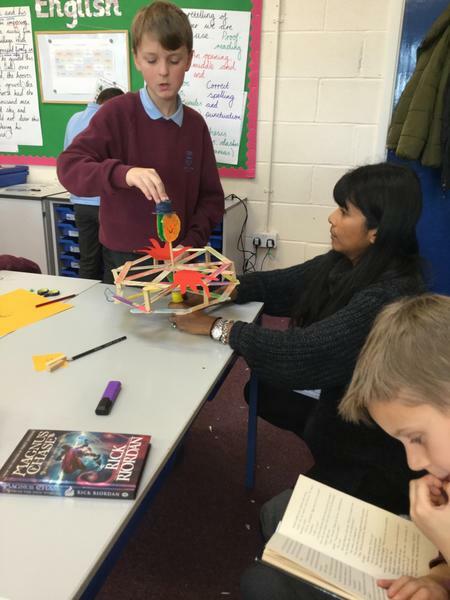 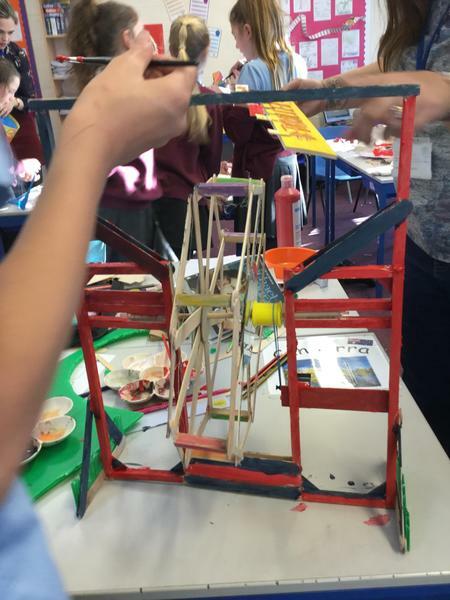 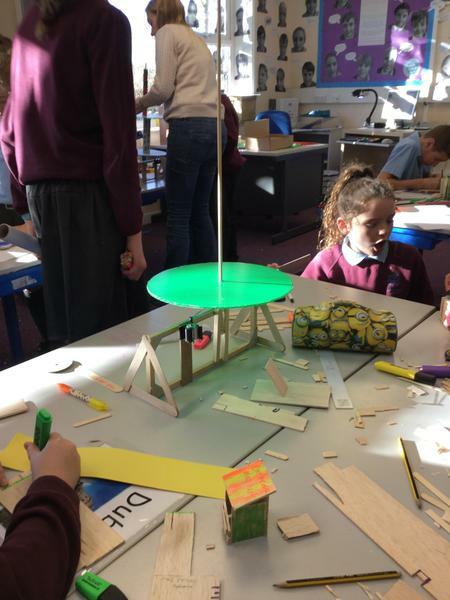 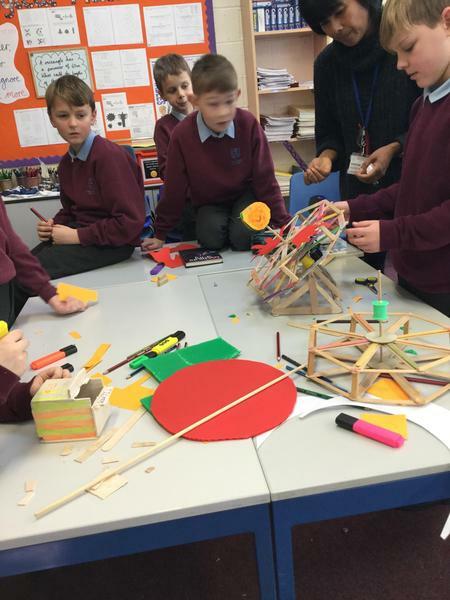 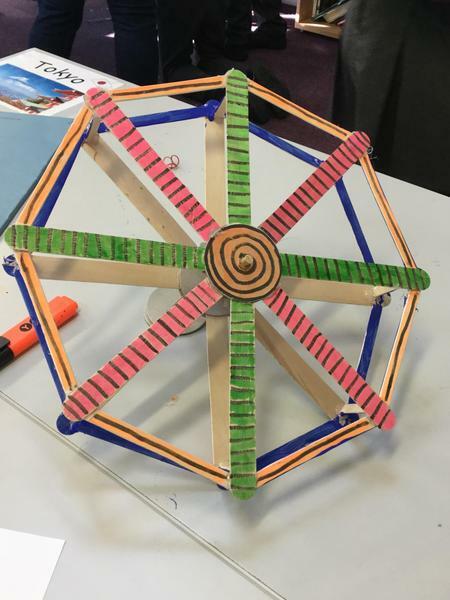 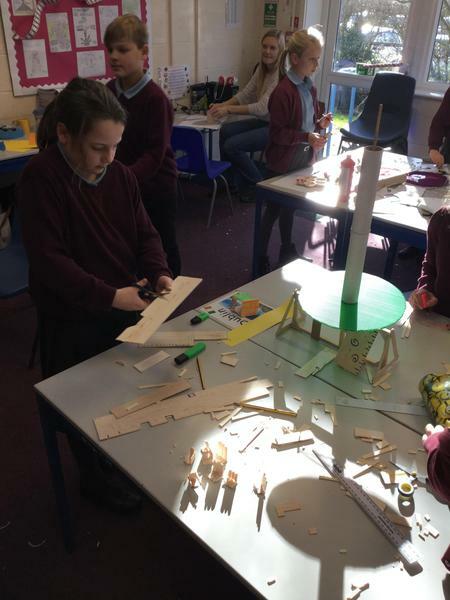 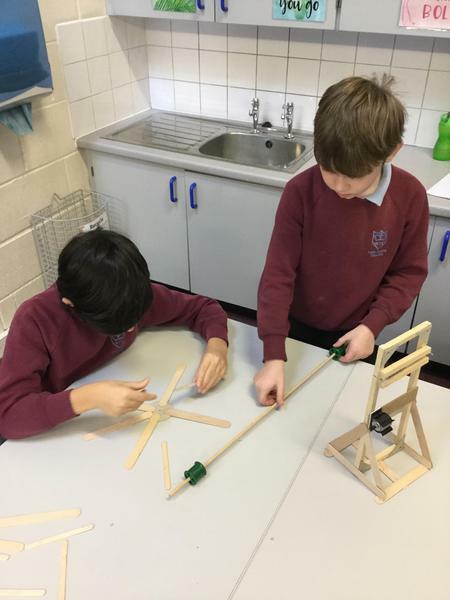 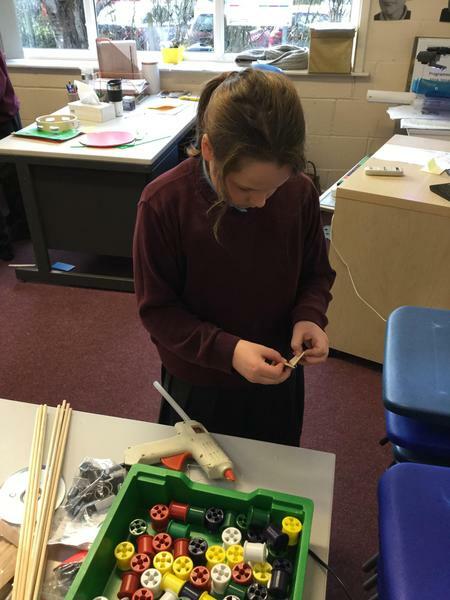 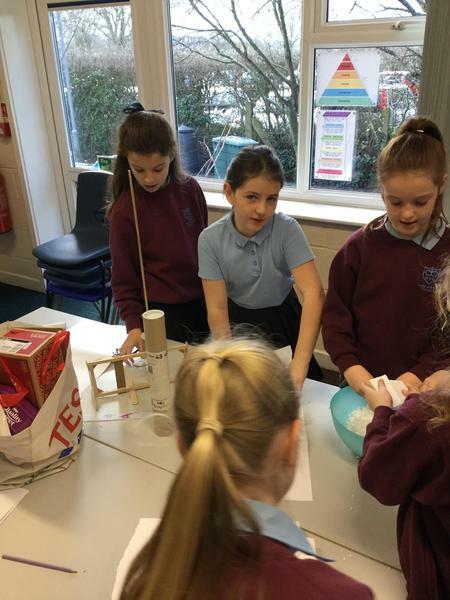 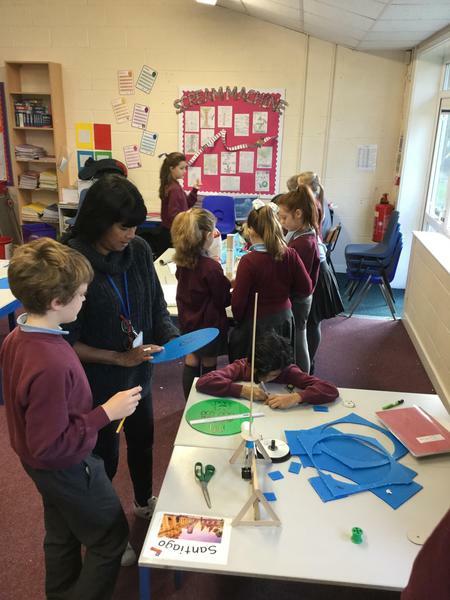 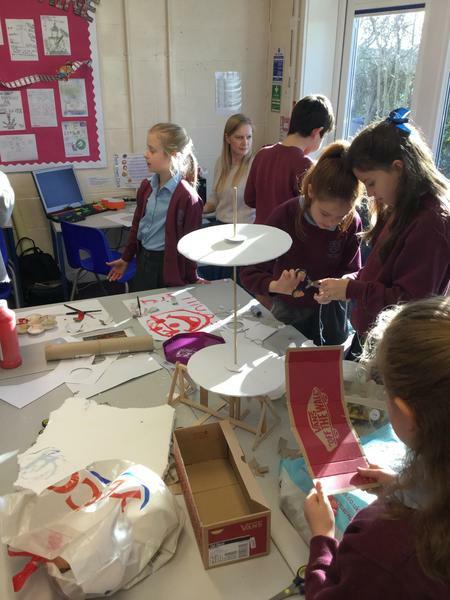 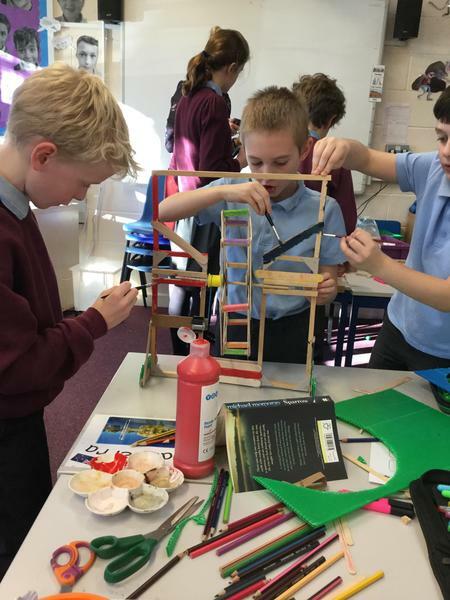 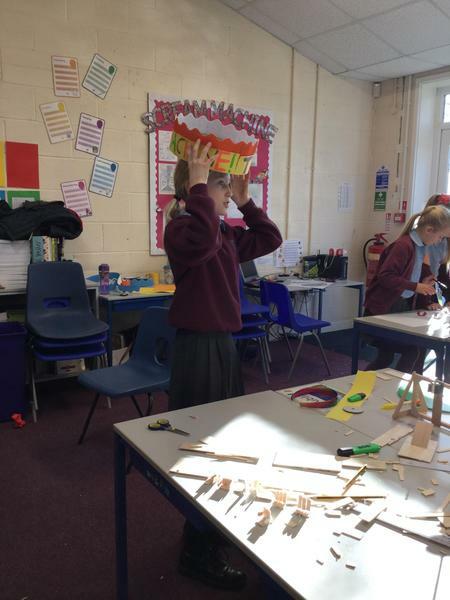 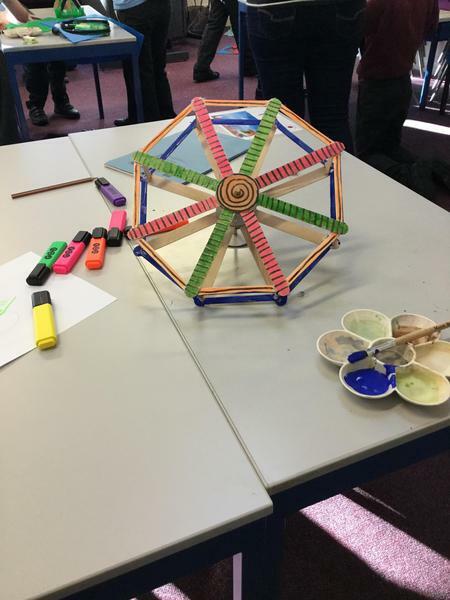 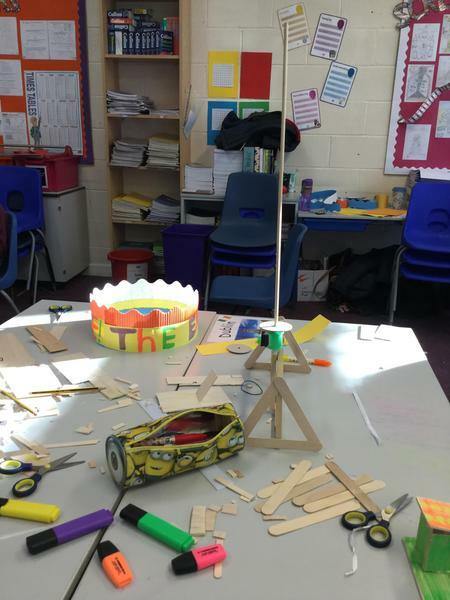 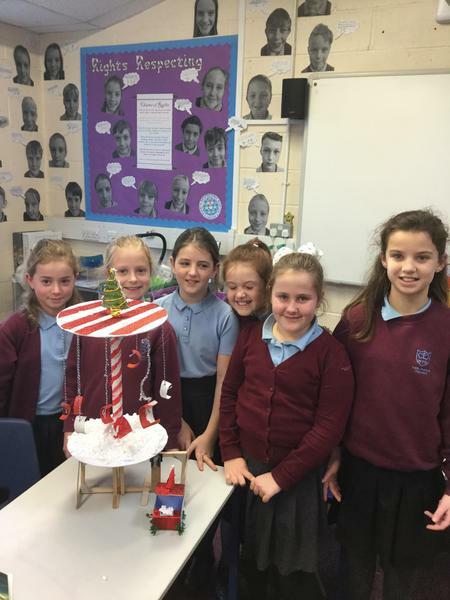 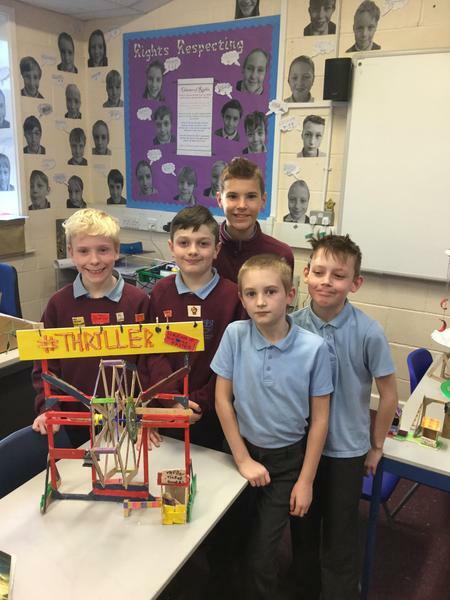 We had an amazing day on Thursday 17th January making motorised fairground rides, which spin using a pulley system. 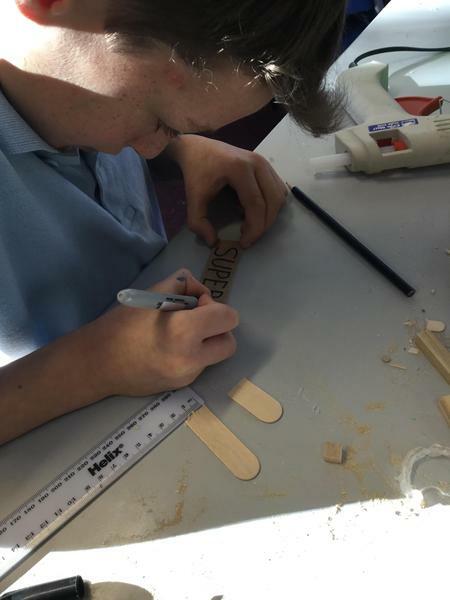 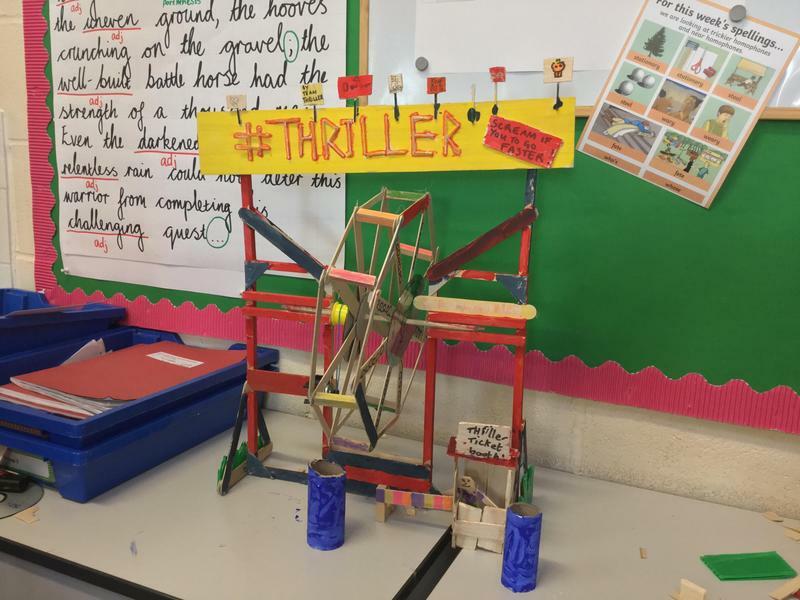 This day was the final instalment to our Design Technology lessons in Term 2 and has also linked to our recent topic Scream Machine. 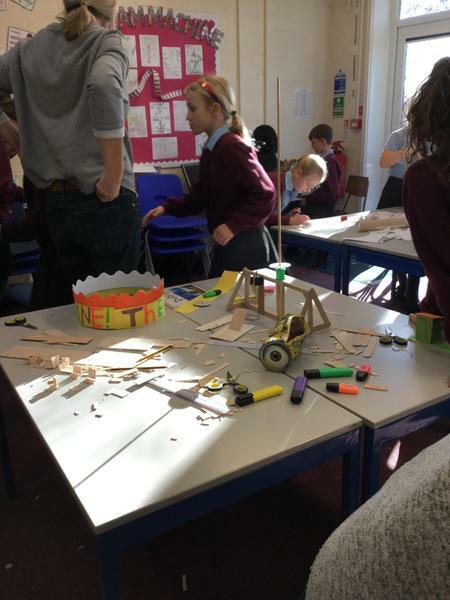 Many thanks to the kind parents who came to help us build our rides, we couldn't have done it without your support. 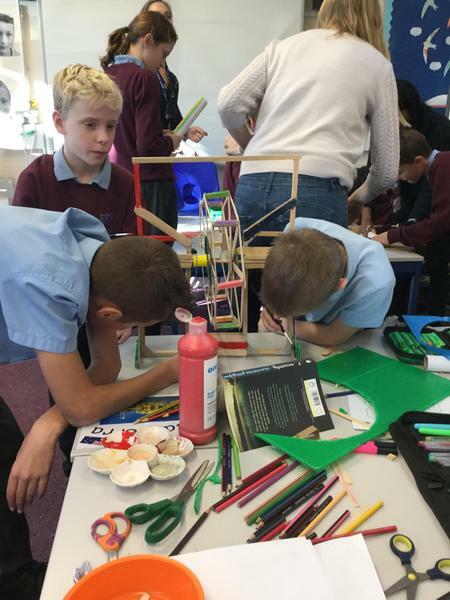 Take a look at the photos and videos below from our super day.